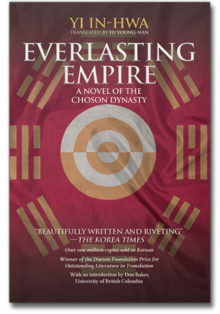 During the Japanese occupation of Korea, young intellectuals like Se-dŏk Ham, eager to transform the traditional Korean ways, introduced Western arts, philosophy, and technology and styled themselves as bringing enlightenment. It was in this edgy, tumultuous world that Ham’s plays were first performed. 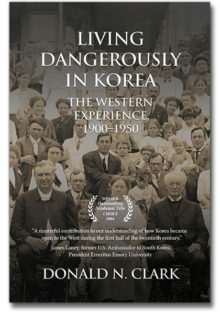 With the end of World War II and the collapse of the Japanese colonial government, Ham opted to side with North Korea. Subsequently, he was blacklisted for more than forty years in the South as a leftist and communist defector. Publication or performance of his works as well as any form of scholarly investigation into his life and work were banned until 1988. 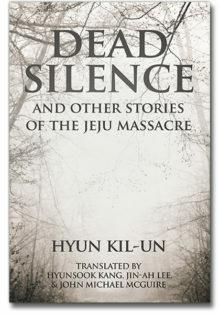 That year, on the eve of the Summer Olympic Games in Seoul, South Korea “rehabilitated” him along with a number of other artists known to have supported communist North Korea. 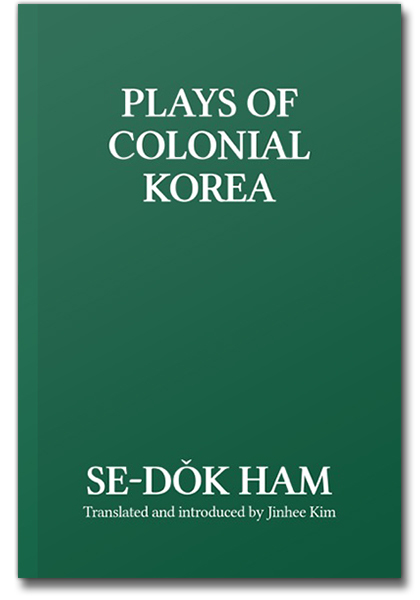 The literary reputation of Ham is giving new impetus to a global examination of Korea’s colonial literature and this is the first volume of his plays to be translated into English. 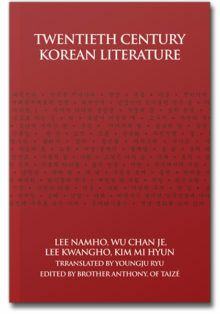 Jinhee Kim is Assistant Professor of Korean/Comparative Literature at the University of Southern California. She received her Ph.D. in Comparative Literature from Indiana University.